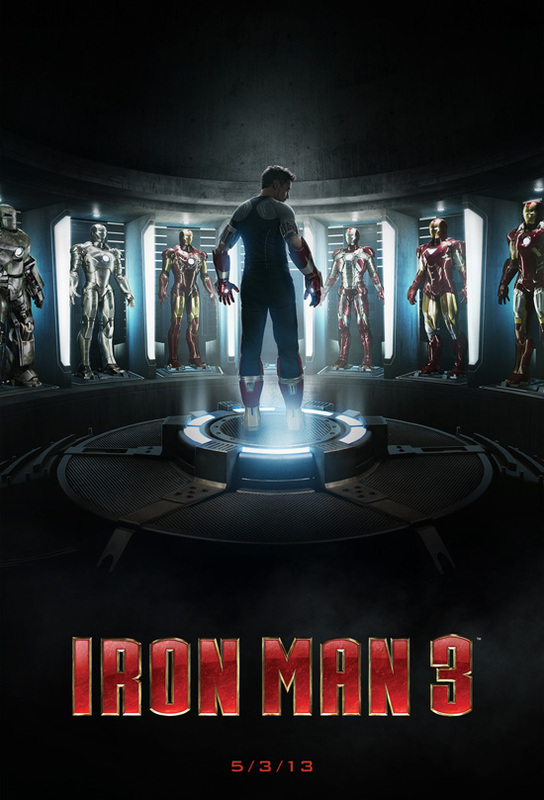 Attention Iron Man fans! To celebrate the upcoming release of “Iron Man 3,” opening in theaters May 3, an exciting new exhibit is coming to Innoventions at Disneyland park in California – featuring actual set pieces from the film! And you will even be able to virtually “suit up,” yourself! Through simulation technology, guests will be able to see what it’s like to operate the latest pieces of the Mark 42 Iron Man armor, even getting the chance to test out its infamous repulsor blasts. This entry was posted in Disneyland, Innoventions, Iron Man, Marvel Comics, Marvel Studios, News and tagged Disneyland, Innoventions, Iron Man 3. Bookmark the permalink.